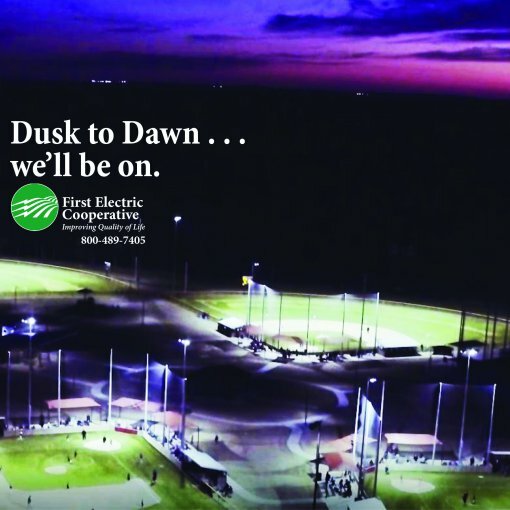 The latest news and announcements from First Electric Cooperative. 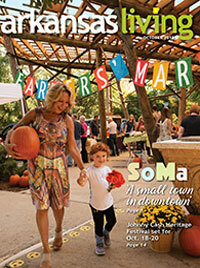 Read the current issue of Arkansas Living. In it you'll find everything from stories about our communities to recipes and energy-saving tips.